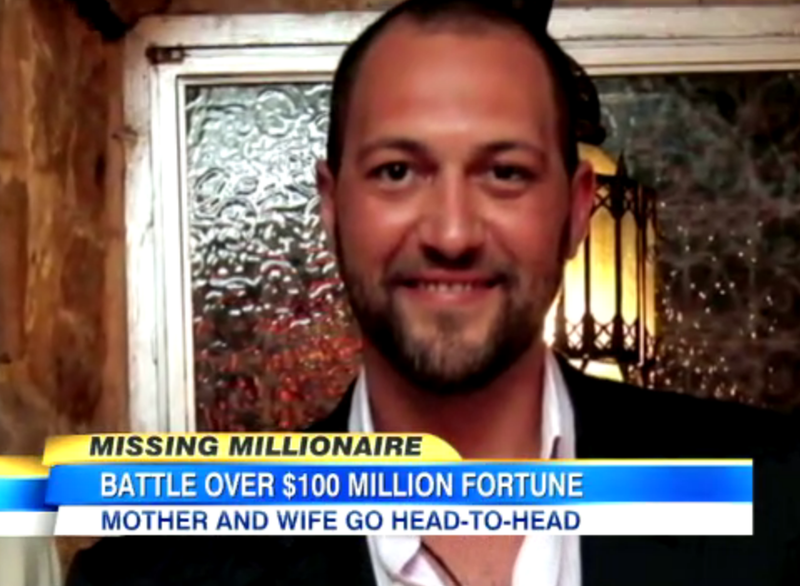 Dan appeared on Good Morning America today to discuss the case of missing millionaire Guma Aguiar. 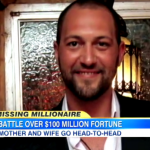 The 35-year old man from Ft. Lauderdale went missing on June 19th, after taking his fashing boat out in bad weather. The boat turned up on shore six hours later, unmanned. The U.S. Coast Guard ended their 48-hour search on June 21st, and now Aguiar’s wife, Jamie, and mother, Ellen, are battling in court over who should get control over his finances, worth $100 million. Host George Stephanopoulos asks, “How does the court approach this?” Dan responds, “Well I think the court first has to figure out what to do immediately, and I think that what a court wants to do for now is maintain the status quo as much as possible, meaning don’t make major changes in any of his businesses, dont allow anyone to start withdrawing money, hiring and firing people, etc. — assume that he is incapacitated for the legal purposes for now, and I think that that may favor the mother — because remember the last document that’s in place gives the mother the power here.” That doesn’t mean the court will avoid a fight, advises Dan, but for now, Dan believes the mother has the immediate edge. “Remember, we don’t even know what happened to him, and that’s what makes this so tricky… there’s no declaration that he died even… you have to be careful that you look at both possibilities.” Dan expects a temporary ruling soon. Watch the full video here.